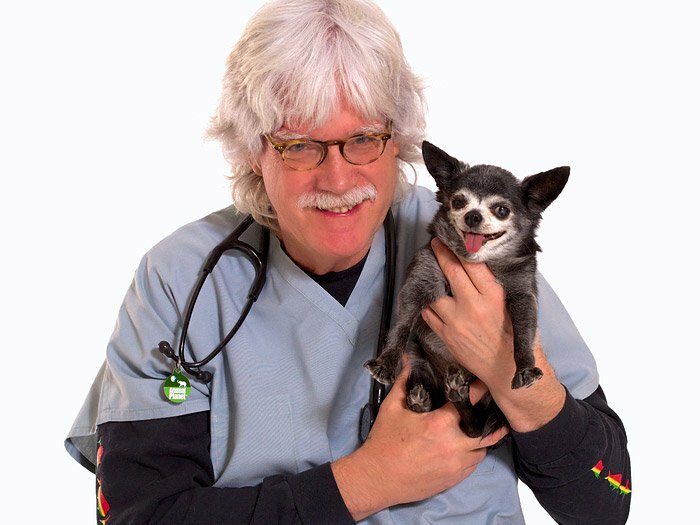 Kevin Fitzgerald is a board certified veterinarian who works at Alameda East Veterinary Hospital in his native Denver, Colorado is best known through his visibility on the Animal Planet reality show Emergency Vets and, more recently, E-Vet Interns. Fitzgerald also does stand-up comedy and a little tap dancing. In 2001, he was named one of the 50 most eligible bachelors by People.